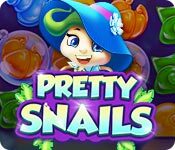 Download PrettySnails Game for PC at Windows 7 Games! 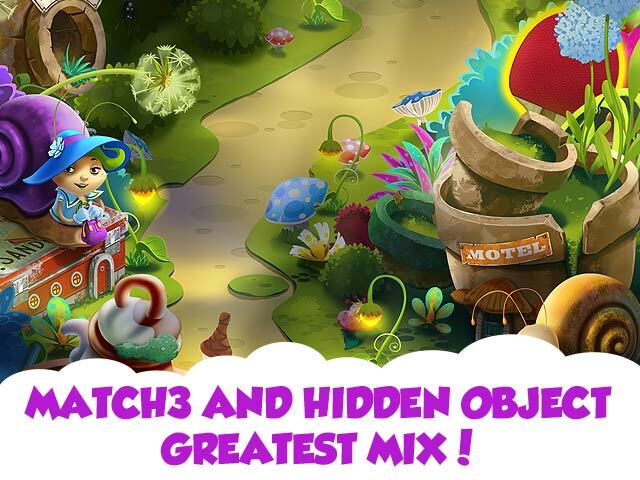 Combining your favorite genres, Match 3 and Hidden Object, PrettySnails takes you on an adventure through the garden. 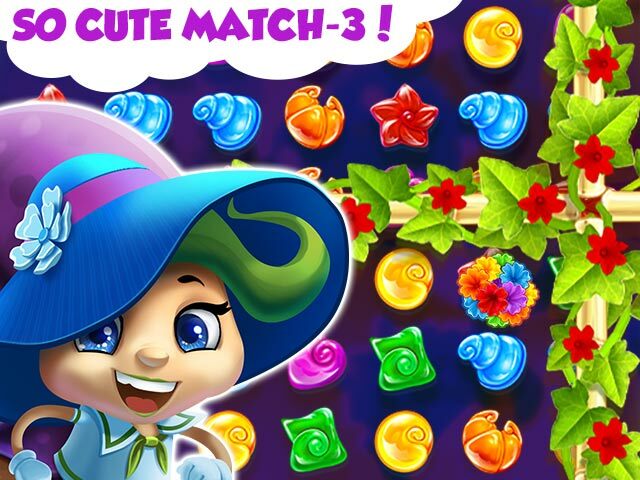 Finally, its vacation time for a family of snails living in the garden. They're going to their favorite spot in the southern part of the garden, but before they can leave, Brian finds that his luggage has been stolen! Snail families stick together, so they set out to help him find his things. 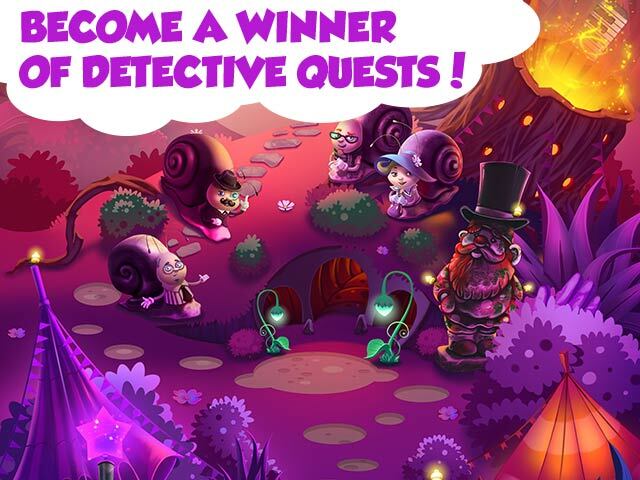 Can you help the snails find the missing luggage and the thief?